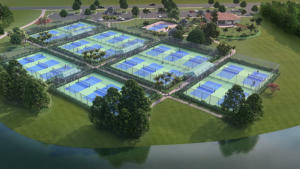 Players International Management, Inc. (PIM), organizers of the YellowTennisBall.com Series of over 30 state, national and international USTA and ITF events, is excited to host the WORLD PICKLEBALL OPEN (WPO) held December 12 – 15, 2019 at PGA Village Verano by Kolter Homes (Port St. Lucie, FL) featuring 26 brand new dedicated Pickleball courts, and one Championship Court! The event plans to create a memorable experience for its sponsors, and participants, and will include Pre-Event clinics, an Exhibition and the event will be creating a 30-minute televised highlight show! Event information is listed below and please call (561.330.6003) or email (ibaron@YellowTennisBall.com) if you have any questions. We look forward to hosting you in December and please remember to register early – Player Registration opens Monday, August 3, 2019! To receive up-to-date event info., player news, special event updates, become a Volunteer or simply want to be involved with the World Pickleball Open, please send your email address to ibaron@YellowTennisBall.com and we will add you to our Event E-blasts! Event Guide: Click here for Event information, site details, practice and match court info., etc. *9 – 10:30am, 11am – 12:30pm & 1:30 – 3pm: Engage Pickleball Strategy Clinics. Email Catherine at Catherine@EngageSporting.com to register. Limited availability, $55pp (8:1 instructor/participant ratio). Event Site. PGA Village Verano by Kolter Holmes. (17127 SW Ambrose Way, Port St. Lucie, FL, 34986). The event will consist of 27 dedicated Pickleball courts. 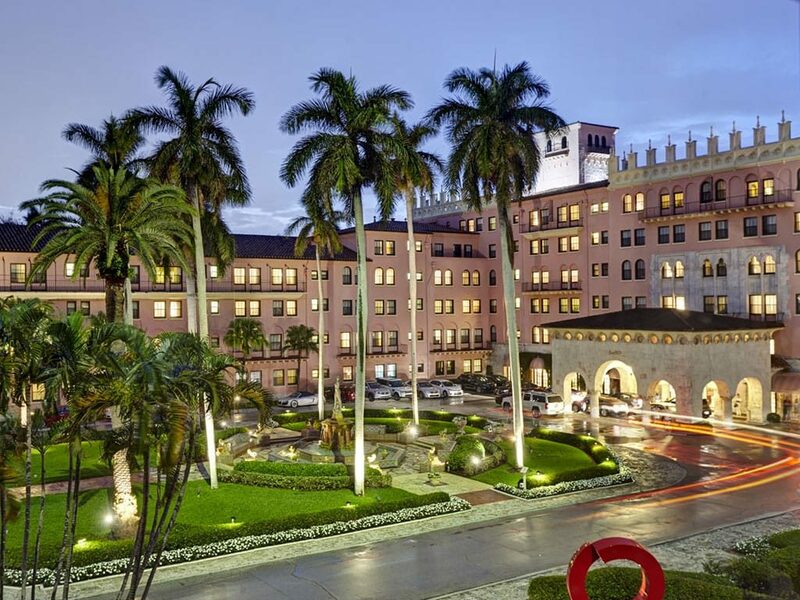 Facility is located 55 miles north of Palm Beach International Airport. Facility info. 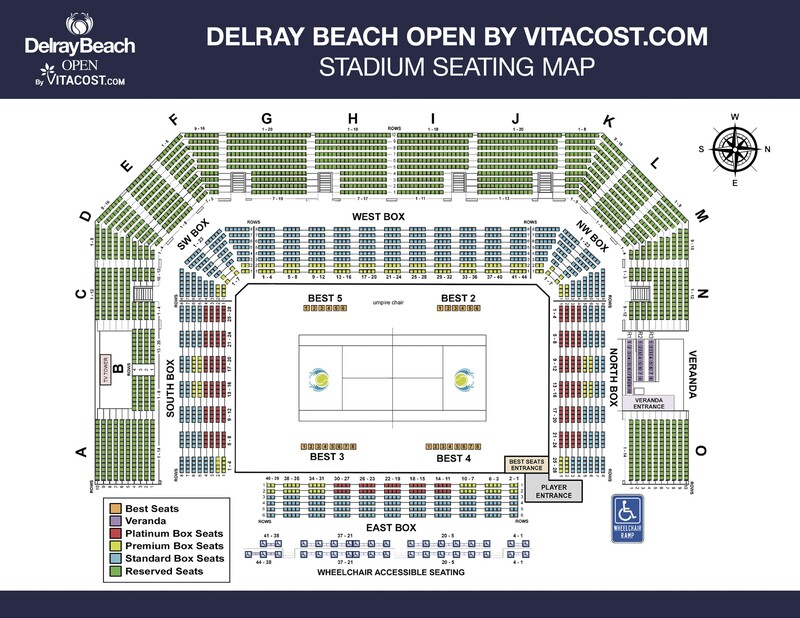 Those that register before October 31, 2019 will receive one complimentary Stadium Court Ticket to Session 2 (Saturday, Feb. 15; one per person in total for participating in the 2019 World Pickleball Open) to the 2020 Delray Beach Open by VITACOST.com ($40+ Value;: Session 2) ATP Legends Team Event, featuring former top-world ranked ATP stars. Tickets may be picked up at the On-site Box Office (30 NW 1st Ave., Delray Beach, FL) on Saturday, February 15, 2020. Please present a valid photo ID… Stadium Court matches take place at 12:30pm and 2:30pm (ticket valid for both matches). USAPA Tier 4 Sanctioned Event. All participants must be a member of the USAPA. Click here for more information. Court Surface: The event will consist of 27 dedicated Pickleball courts. Practice Courts: From Tues., Dec. 10th – Wed., Dec. 11, 10+ practice courts will be available all day on a 1st-come, 1st serve bases (4 players per court, 1 hour increments)….From Thurs., Dec. 12 – Sun., Dec. 15, courts are based on a first-come, first-serve basis per the following… 15+ courts (7 – 8am, 2+courts thereafter. Please allow four players per court, 30 minutes maximum for warm-ups. Upon arrival, please check with Tournament Director for the practice court location). Ball Type: Details announced soon. Parking Policy: Details announced soon. Volunteer Info. Volunteering is an invitation to link with great people and oversee the day-to-day operation. This is your chance to “work behind the scenes” and make a difference and contribution to the betterment of a world-class event. 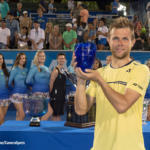 All Volunteers will receive a T-shirt, Lunch or Dinner, and one complimentary ticket to the 2020 Delray Beach Open by VITACOST.COM ATP Men’s Tennis Event (Sat., Feb. 15th Day Session: $40+ Value). To Volunteer, please email Pam Gobel pamelagobel@gmail.com or Ivan Baron ibaron@YellowTennisBall.com. Click for details. If you would like to receive event information as they are finalized, please send your email address to ibaron@YellowTennisBall.com and you will receive event notifications when they are announced in the coming weeks. Thank you. Prize Money: Up to $16,500 *dependent upon number of teams per division* (Min. 10 teams (Doubles) or 10 participants (Singles) per division for Prize Money to be distributed). Click for details. PGA Village Verano. PGA Village Verano in Port St. Lucie, Florida, is an award-winning, gated new home community by KOLTER HOMES. Less than an hour north of the Palm Beaches and approximately 90 minutes south of Orlando, PGA Village Verano’s ideal location on the Treasure Coast allows for convenient access to 21-miles of white sand beaches and a fine selection of shopping, dining and recreational activities. In addition to the community’s new 27-court Pickleball Center, residents have exclusive access to PGA Village Verano’s 27,000-square-foot social clubhouse and 13,000-square-foot fitness center. These fitness and social centers offer a wide array of social and wellness programs, full-time lifestyle and activities directors, and state-of-the-art facilities including a resort-style pool; tennis, basketball and bocce ball courts and indoor Junior Olympic pool. To-Build and Move-In Ready Homes priced from the mid $200s to $500s are available in both PGA Village Verano and Kolter’s new 55+ active adult neighborhood, Cresswind at PGA Village Verano. 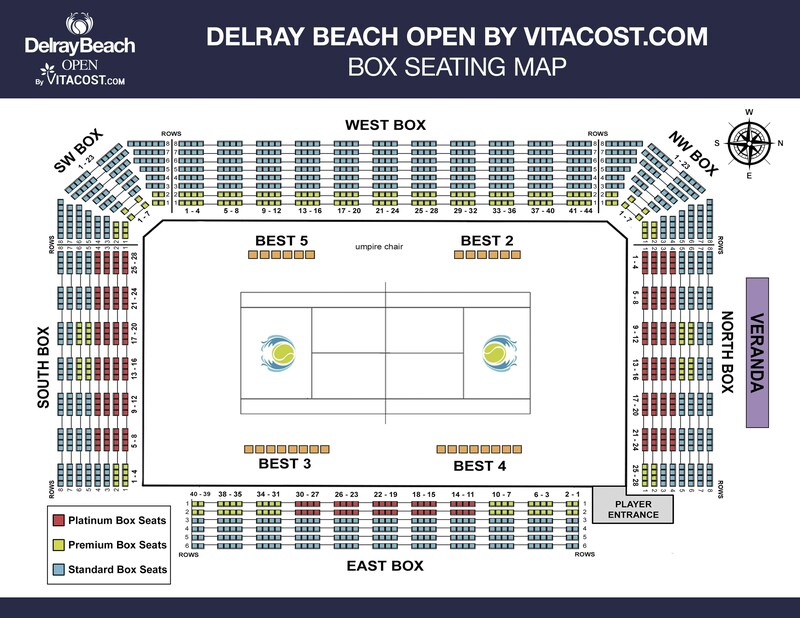 Delray Beach Open by VITACOST.com. The world’s only combined ATP 250 Event (featuring today’s ATP stars) and ATP Champions Tour Legends Event (featuring former tennis greats). The 28th anniversary takes place Feb. 14 – 23, 2020, is televised nationally and internationally in over 75 countries, and is host to 60,000+ spectators and over a dozen special events and amateur tennis events. Head Pickleball is proud to be the Official Footwear Sponsor of the World Pickleball Open. Selkirk Sport is a family owned company based in the USA whose sole focus is to build the best performance pickleball paddles in the market. 1-800-759-4326. Athletic DNA is a high performance apparel brand designed to help both youth and adult athletes compete against and outperform their opponents. Athletic DNA is known for it’s bright colors and bold designs, with the latest fabric technologies including moisture wicking, UV protection and an athletic cut fit to help separate yourself from your competitors. WE LOOK FORWARD TO HOSTING YOU AT THE WORLD PICKLEBALL OPEN! Palm Beach International Airport is approximately 50 minutes away from the facility (52 miles). 8500 Commerce Center Drive, Port St. Lucie, FL 34986. Perfect Drive Vacation Rentals offers a variety of villa options to best fit your needs. Choose a One or Two Bedroom Villa or a Guest Suite in either our Pine Valley or Castle Pines Neighborhoods. Each villa is independently owned and equipped to meet our high standards. Parking and Wi-Fi are complimentary. 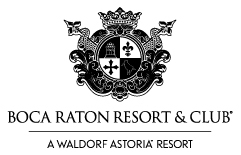 Discounted Rates (Promo Code WP19) – Limited Availability, please reserve early by calling 772-873-0515 or click here to reserve your villa. Click for Villa pictures/choices. Two Bedroom Villa with 4 beds, 2 full baths, full kitchen, living room and screened patio – $199.00 plus tax per night. Guest Room – 2 beds, full bath, mini-fridge, microwave and coffee maker – $94.00 plus tax per night. Enterprise Rent a Car is the official rental car provider for the Delray Beach Open by VITACOST.com and the YellowTennisBall.com Series. For discounted rental car rates, click here (or call 1-800-261-7331) and mention Special Promo code 41WT149 when booking either online or over the phone.